Some days are just not for long cooking and that is totally okay. 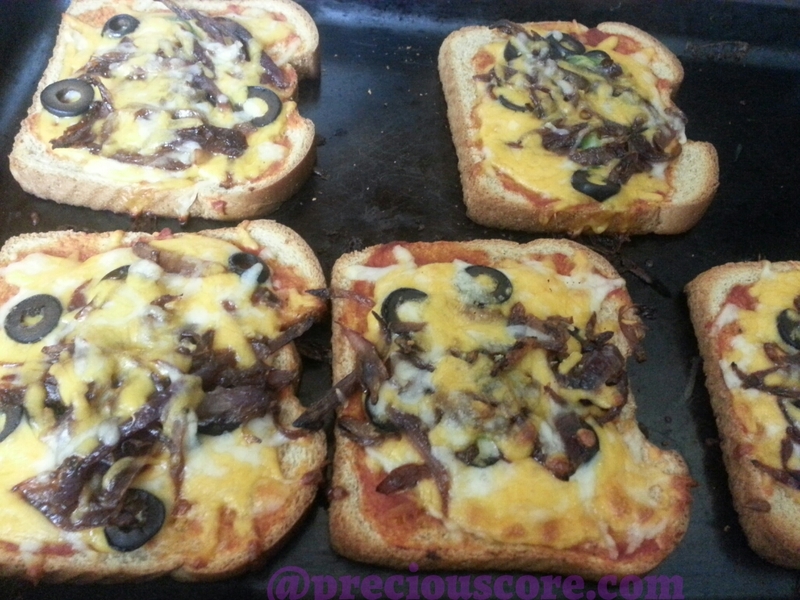 It is not everyday that I want to make pizza from scratch so I make some really quick sliced bread pizza. 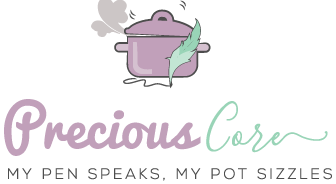 I’m I the one who discovered cooking? Ha! 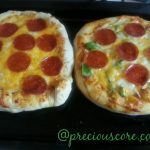 By the way, if you want to make your pizza from scratch, check out my easy recipe HERE. 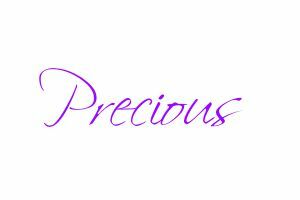 This is what I do when I need to do something really quick for the mouths. 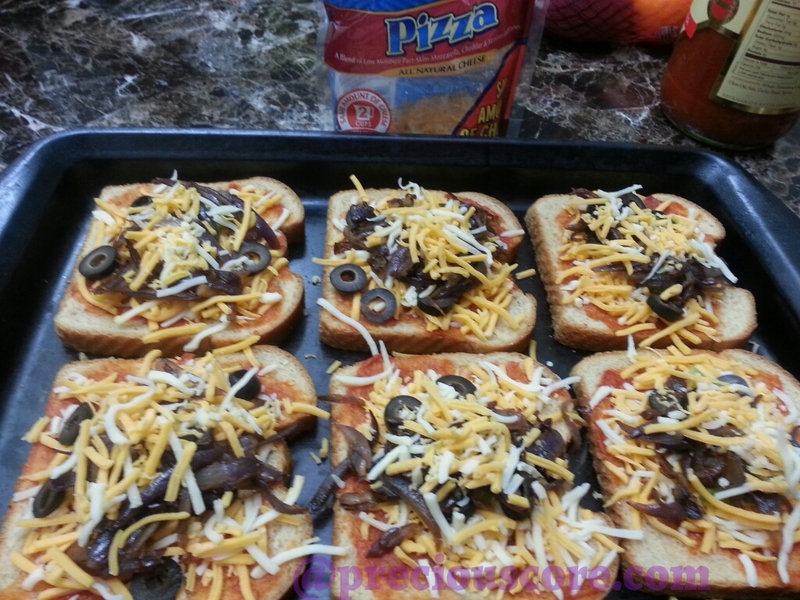 I usually have some form of pizza sauce lurking around the corner so I make do with that. 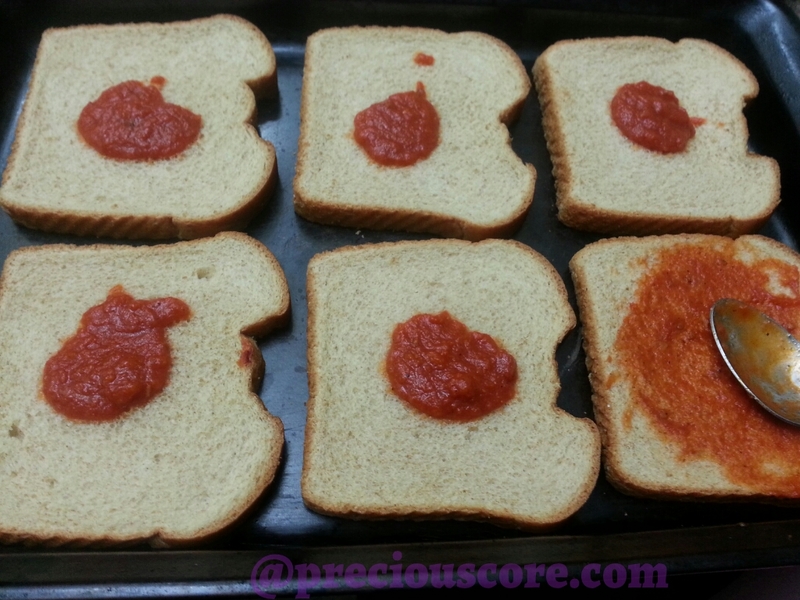 If you don’t have pizza sauce, follow the directions on how to make yours in this recipe. You could keep some in a jar in your refrigerator to use when you want to. 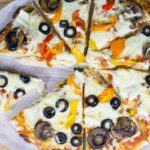 This sliced bread pizza can be topped with just about anything you like: multicoloured bell peppers, diced meat, sausage, chicken, cilantro, etc! 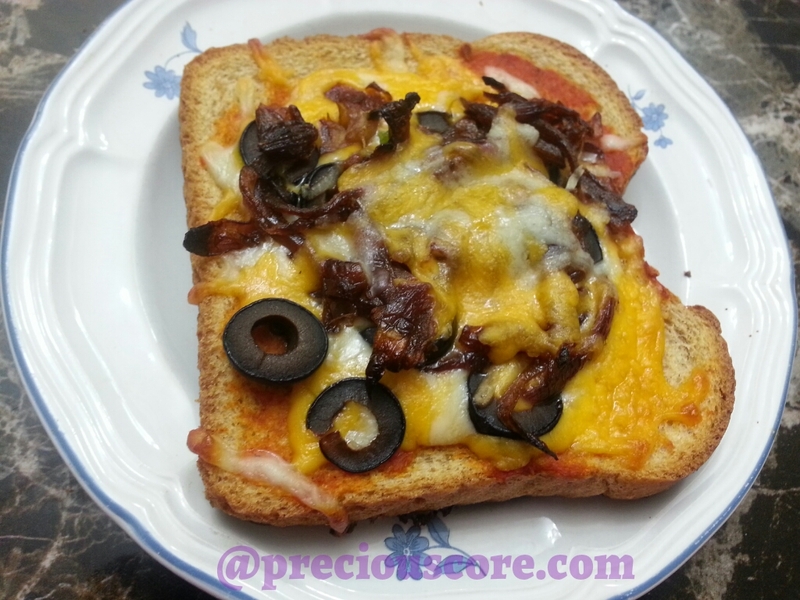 In this recipe, I used caramelised onions and ripe olives but you could top your bread slices with anything you like. 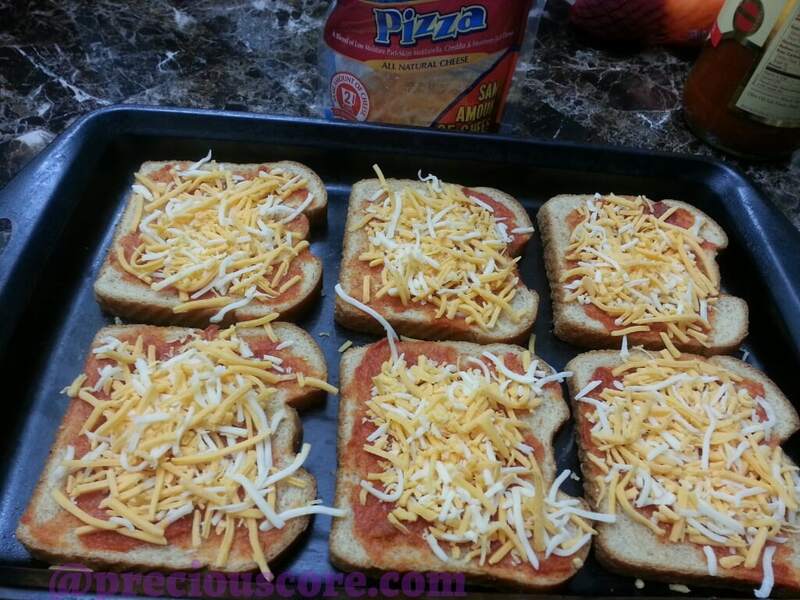 My kids usually like it with just pizza sauce and cheese. Heat skillet with olive oil. 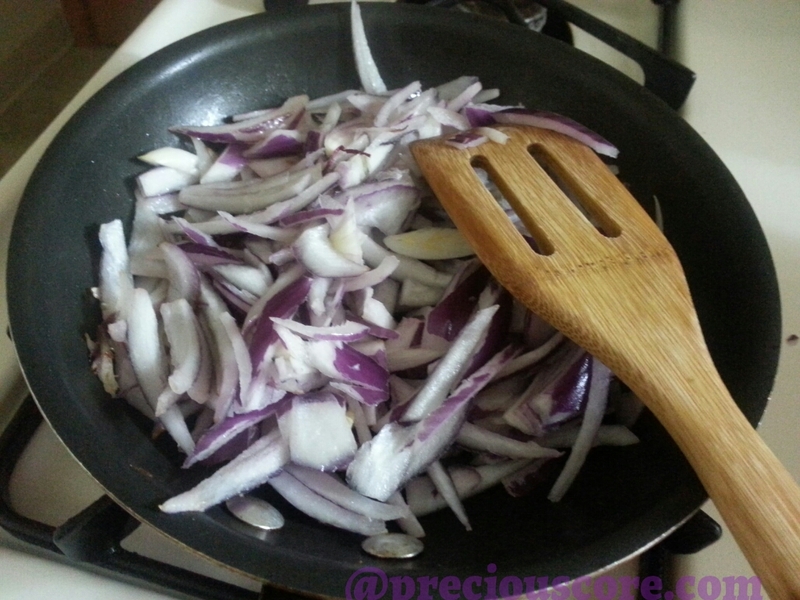 Cut onions and put into heated oil and start frying on LOW HEAT. 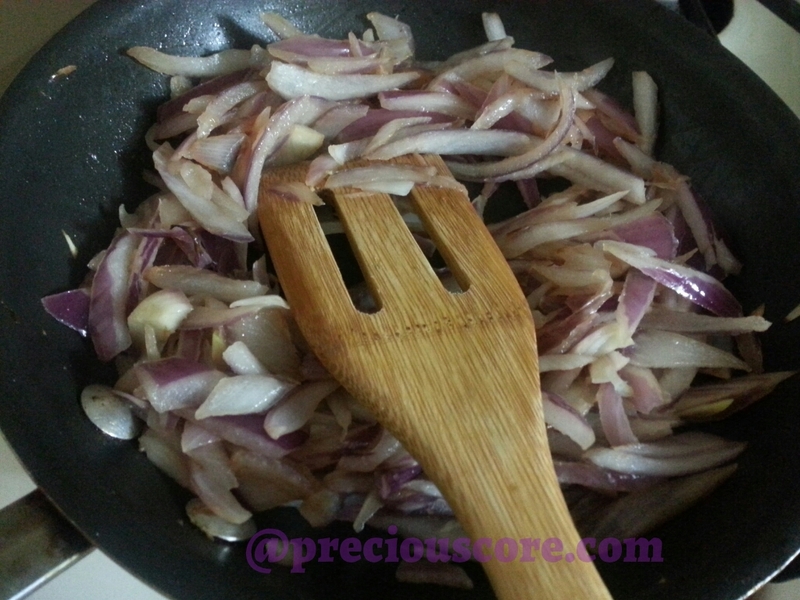 By the way, caramelised onions are the new love of my life. They are so sweet and slightly savoury. I first had them in a pastry and I haven’t looked back since then. As the onions fry on low heat, they start to get brown gradually. Keep frying till they shrink and are fully caramelised. 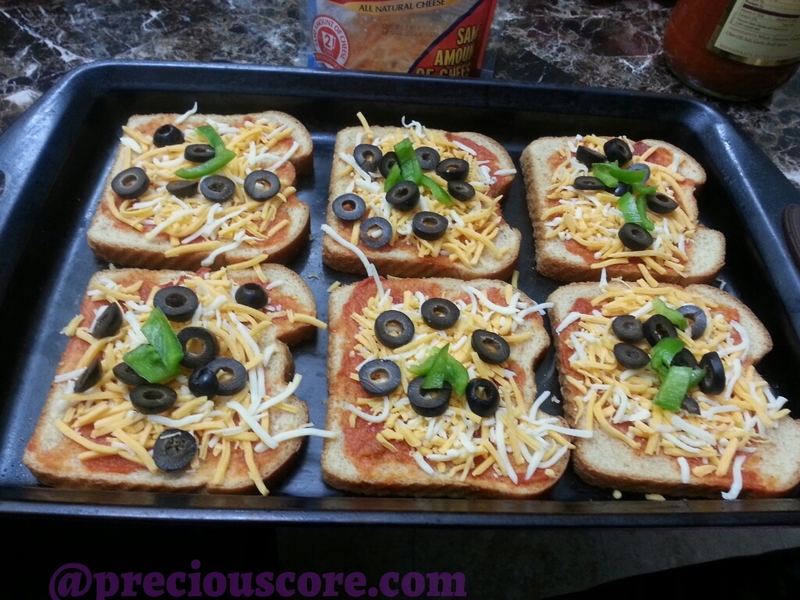 Sprinkle a little salt on them and help yourself to a taste. Mamamiya! 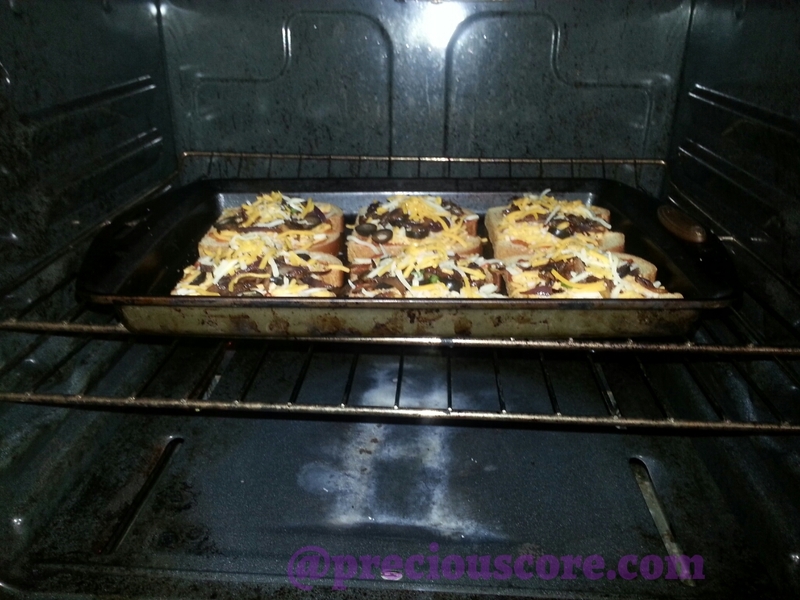 Now preheat your oven to 350 Degrees Fahrenheit. Spray a baking sheet with cooking spray or do it the old-fashioned way- just rub some oyel all around it. 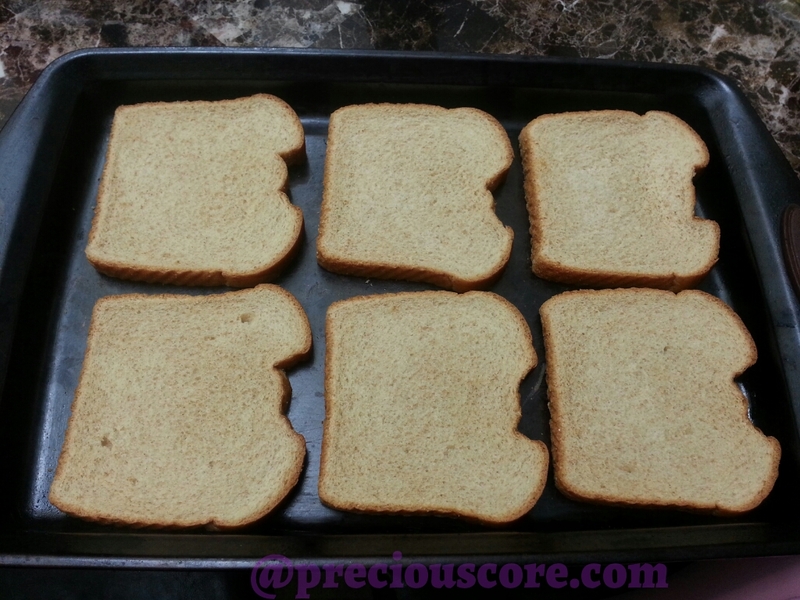 Place your sliced bread on the tray. You could use basically any bread for this. I have used French bread before and it worked well. Just make sure you cut to reveal the core of the bread. 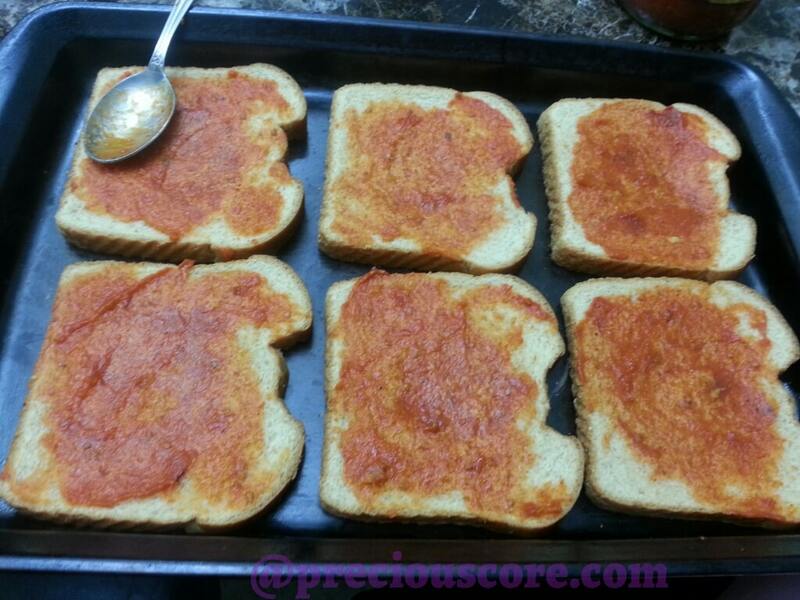 Place about a tablespoon of your pizza sauce on each bread slice. Spread that goodness around using the back of a spoon. 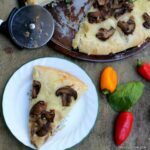 Top with whatever your toppings are. I chopped some green bell pepper and pitted olives. Ahyaya! 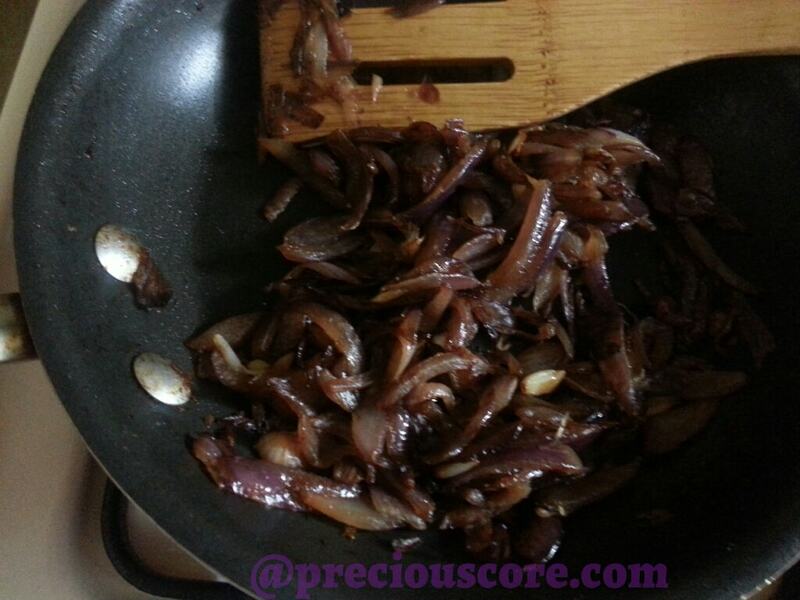 Then the love of my life, caramelised onions. More cheese goes on top! Put all of that in your pre-heated oven. Let it bake, let it bake, let it baaaake! It takes about seven minutes. 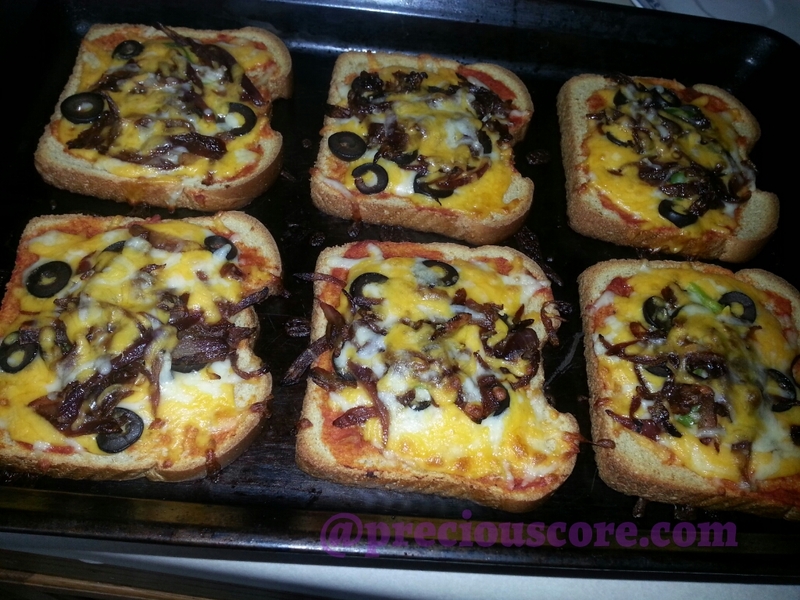 It is ready when the cheese is melted, gooey and calling your name. Now give me one good reason why you won’t make some sliced bread pizza?! Yummy!!! This is so easy!! 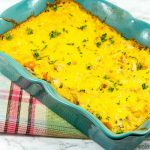 Thank you for sharing the recipe. ? 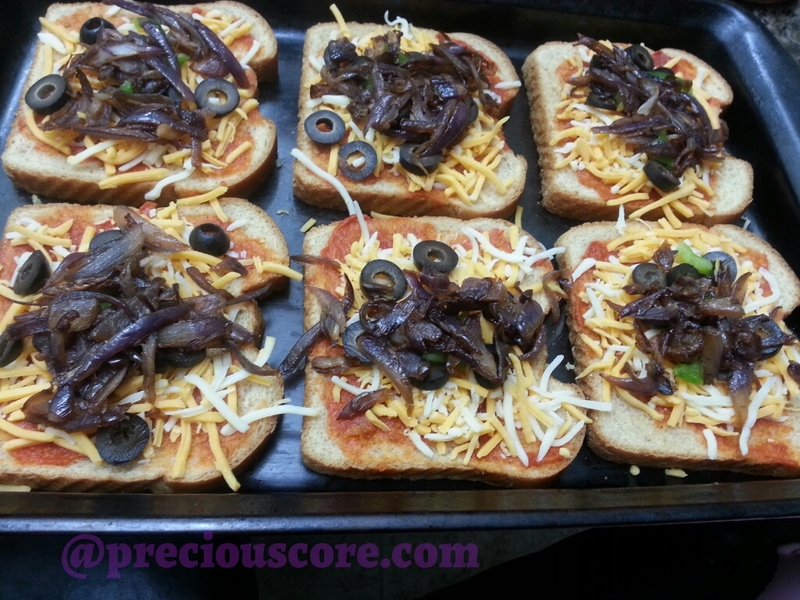 One good reason why I couldn't make sliced bread pizza? Eske na fufu and eru? Na waiman chop that 🙂 Not too much of a pizza and bread fan but the details as always leaves one with the desire to experiement. Looool no be fufu and eru but when you wan rest from contri chop try di wan. So easy, Amaka! You're welcome. yes super easy..I need to use my oven more,it still looks like it's new. I can even feel the taste through the phone.